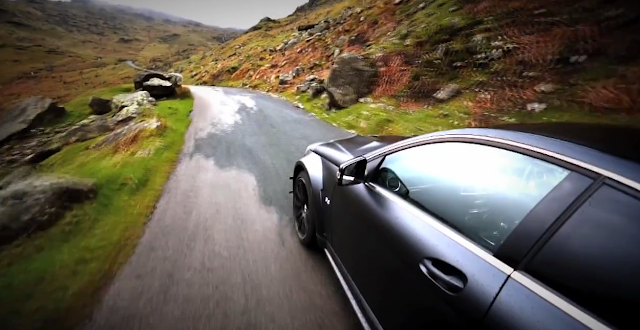 This is auto journalist Steve Sutcliffe driving a Mercedes-Benz C 63 AMG Black Series round the Lake District, and specifically up the Hardknott Pass - the steepest road in the UK. The film was produced by Dunlop Tyres who promise a bunch more in a similar vein. You might recognise Steve from this video when an F1 driver rolled a Jaguar, with him in the passenger seat.